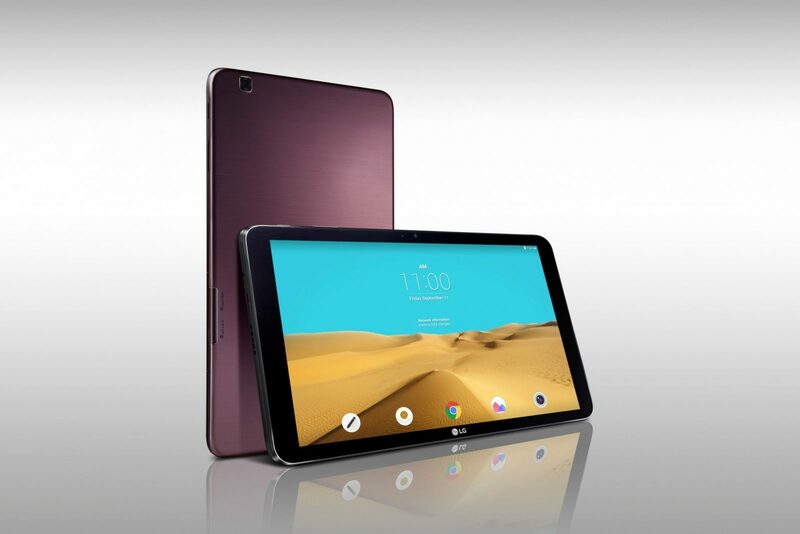 LG will show off their G Pad II 10.1 tablet during the IFA 2015 tech conference in Berlin. The LG G Pad II 10.1 will features a 2.26GHz quad-core Qualcomm Snapdragon 800 CPU, 10.1-inch 1920×1200 display, with 2GB RAM and 16GB onboard storage, and a microSD. The G Pad II will comes with Android 5.1.1 Lollipop and have both LTE and Wi-Fi connectivity options. On the back a 5-megapixel primary camera and 2-megapixel front-facing camera.